 Stay Safe ladder systems provide safe and easy access to elevated areas such as roof tops, ceiling spaces and maintenance platforms. 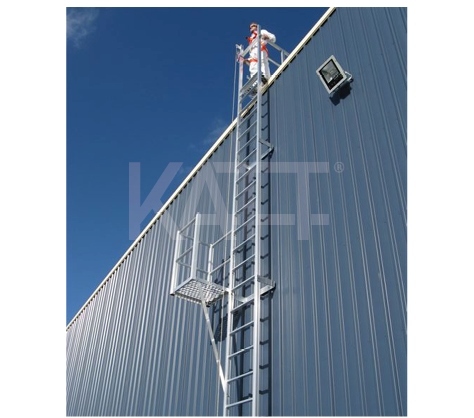 Stay Safe Ladders unique precision and profile design ensures a high level of safety and confidence for maintenance personal. 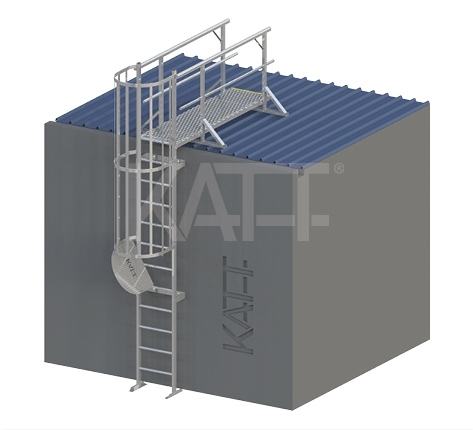 Prefabricated Modular Componentry Provides Easy On-site Assembly, No Welding Required. Light Weight, High Strength Aluminum Construction Ensuring Low Maintenance And Neat Appearance. 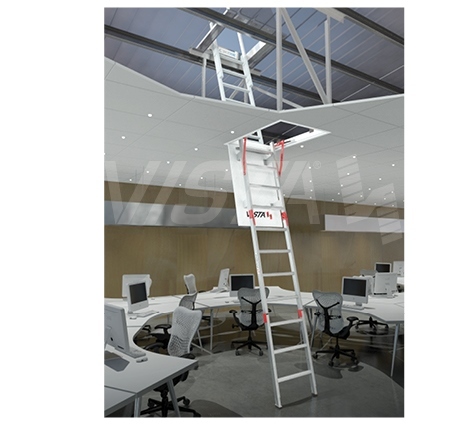 Unique Rung Profile Design Makes The Ladder Comfortable And Easy To Use.